Domestic violence is a tragic reality in millions of marriages and partnerships. Many victims of domestic violence turn to drugs or alcohol to cope with the guilt and fear experienced in their own homes. When a victim suffers from substance use disorder (SUD), there is an added layer of adversity in seeking recovery. 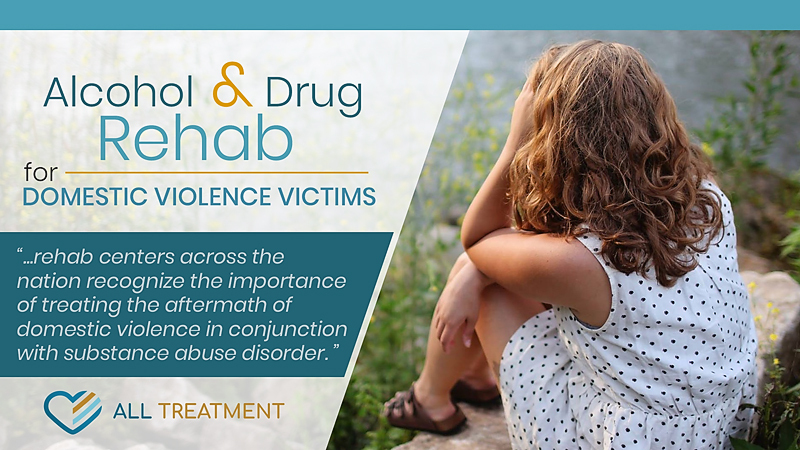 Fortunately, rehab centers across the nation recognize the importance of treating the aftermath of domestic violence in conjunction with substance abuse disorder. According to the Substance Abuse and Mental Health Services Administration (SAMHSA), domestic violence is identified by the use of emotional, psychological, sexual, or physical abuse by one intimate partner to control another. About 35% of women have experienced violence at the hands of an intimate partner in some way in their lifetime. Only about 25% of these incidents are ever reported. 25% of men have experienced domestic violence, however, only 10% of these incidents are reported. 10 million men and women are abused by an intimate partner in the United States every year. Domestic violence accounts for 15% of all reported violent crimes. Weapons in domestic violence incidents increase the likelihood of victim homicide by 500%. Victims of domestic violence often feel powerless over their own lives, and they endure similar emotions while battling addiction. The most important takeaway from these statistics is evidence that victims of domestic violence with substance abuse disorder are not alone. Victims of domestic violence face significant physical and mental health trauma, sometimes years after he or she is physically away from the situation. Ongoing psychotherapy plays an important role in helping victims heal from the damage caused by abuse. Victims of domestic violence who are in rehab require additional support and treatment to address the trauma they’ve endured. Rehabilitation facilities focus on co-occurring mental health disorders as part of treatment, so it’s very important to open up about your experience. Domestic violence can be a tough topic to discuss, especially with strangers. Staff in established rehab facilities are aware that domestic violence is prevalent in many households, especially in those where substance abuse is present. In order to face addiction head-on, it’s important to help your support staff understand what you’ve endured helping them identify challenges you may face in recovery. 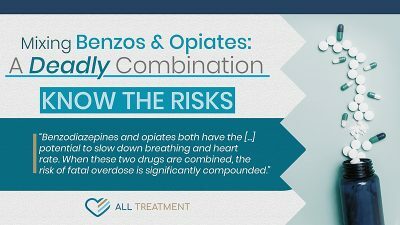 Safety and security are important factors in addiction recovery. Resources such as legal assistance, work programs, sober living homes, and aftercare therapy can be utilized to ensure the security of domestic violence victims after inpatient rehab is through. Speak with a resource director for assistance in finding the correct program for your situation. One of the biggest barriers in addiction treatment for domestic abuse survivors is low self-esteem. Some victims worry that they are undeserving of help, or not worthy of saving. It takes time to start feeling deserving after a traumatic event. Cognitive Behavioral Therapy (CBT) – A psychotherapeutic approach to treatment that helps patients recognize the correlation between their thoughts, feelings, and behavior. Trauma Therapy – A form of “talk therapy” that addresses the trauma endured by victims, helping patients release their experiences and gain a new perspective on what has happened. Motivational Interviewing – A form of therapy that focuses on empowerment, change, taking control, and developing a healthy frame of mind to bolster the recovery. Millions of domestic violence victims are in recovery right now, many of whom have had similar experiences along the way. If you attend a group therapy or post-rehab groups such as AA, Al-Anon, or Narcanon, you’ll hear stories that sound similar to your own. This can be helpful if you’re ever feeling isolated in your journey. With the proper diagnosis and treatment, overcoming the aftermath of abuse and living a sober life is possible. If you or a loved one is seeking a rehab center that caters to the needs of domestic violence victims, do not hesitate to reach out. The supportive staff of AllTreatment is ready to assist you in finding the right program today!